Gov. 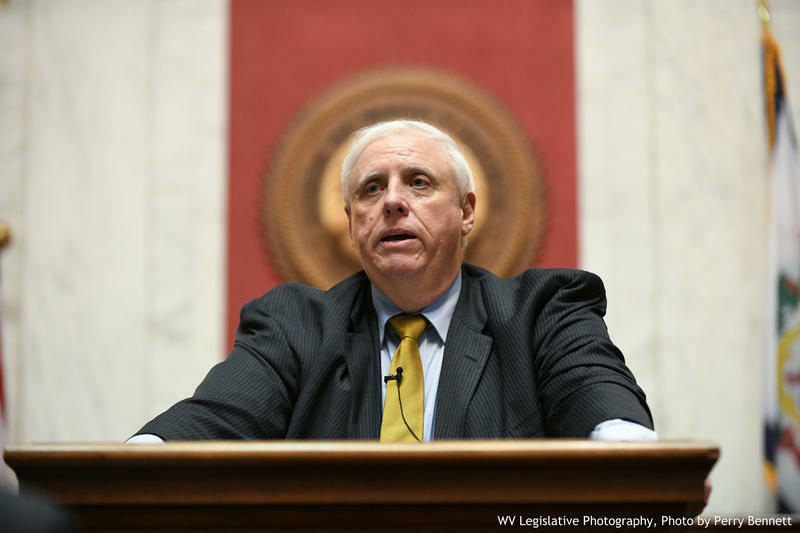 Jim Justice and his revenue staff say West Virginia is heading toward a budget surplus as the state nears the end of the 2018 fiscal year. The governor and his revenue staff announced May’s revenue collections were more than $20 million above estimates. The entire month saw nearly $330 million in total revenue collection. Several key collections came in above estimates, including personal income tax by $8.5 million, severance tax collections by nearly $4 million, and consumer sales tax by nearly $1 million. General Revenue Fund collections remained on target in May, and Cumulative State Road Fund collections were $12.5 million above estimates. Justice says the state is headed toward a budget surplus at the end of the month, and fiscal year 2019 looks promising. Deputy Secretary Mark Muchow says a big reason for the increase in revenue is an increase in employment across the state of 9400 jobs since this time last year.